We are an established service with an outstanding reputation and Sensory Integration expertise. 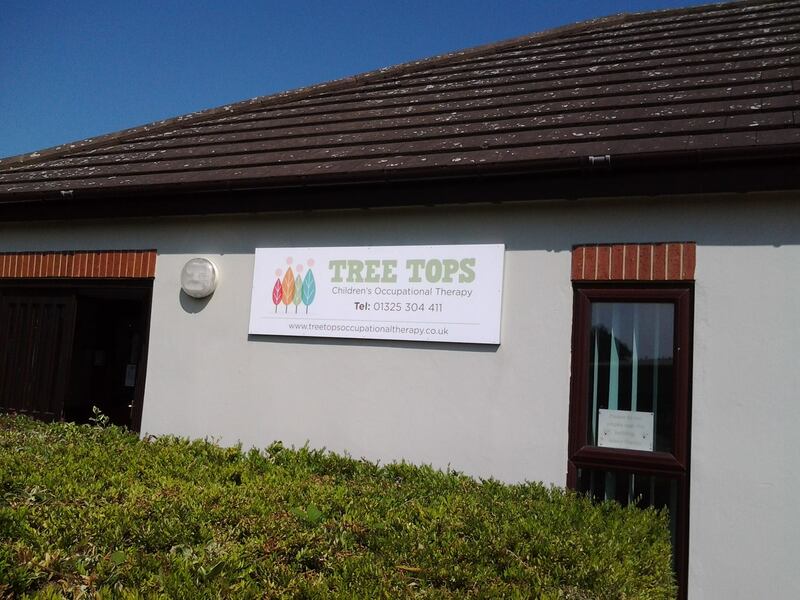 Tree Tops Team are passionate about making a difference to young adult/children’s lives by working in partnership with families, schools and health professionals. Our work also extends to include children with challenging behaviours. We are situated opposite Crafter's Companion (used to be Holiways Garage), opposite Permoid and adjacent to Aycliffe Decorative Supplies. Our venue has a treatment clinic and assessment room, welcoming Reception area for our clients to relax whilst waiting for their children. 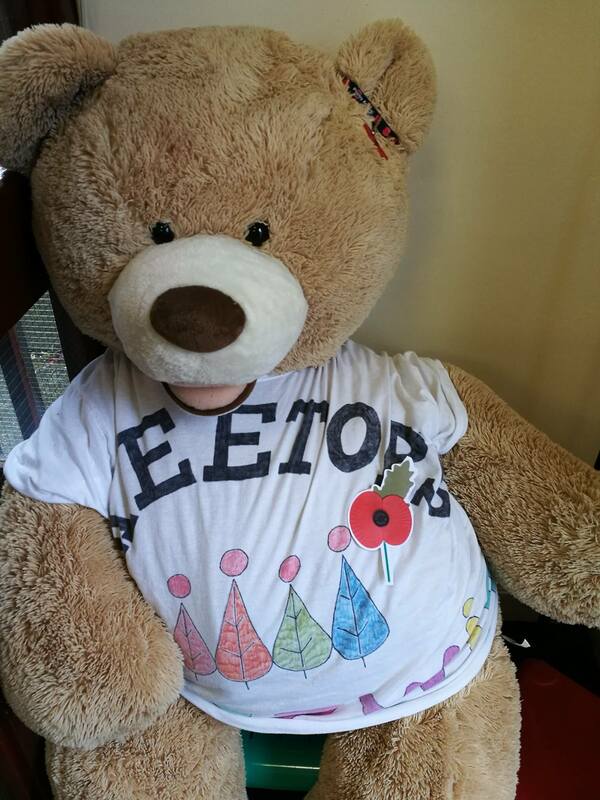 Tree Tops even have their own Mascot, a large teddy bear called Fizzwig who helps the children whilst having assessments and treatment in the clinic. We have a car park with room for approximately twelve cars. Costs vary depending on assessments/treatments required. 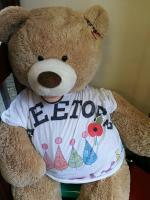 Tree Tops work with schools, families and receive referrals through health. We host a number of courses for parents/carers, schools and other professionals regularly. If you would like to receive termly newsletters about these please join our mailing list: http://www.treetopsoccupationaltherapy.co.uk/join-mailing-list/. * Training for parents and professionals. * Laising with education, families, Looked After Service, and all other professional organisations. * Private assessments and treatments in our clinic for both children, young people and adults. * Assessments and treatment packages in school. * Feeding techniques for fussy/problem feeders. * Bespoke services to special schools. If a child/young adult has difficulties with their sensory/motor development, they will struggle to learn and find life very challenging at home, school and in the working environment. By attending treatment sessions and working on the sensory motor components, we can help a person to be in the "right gear" for learning and attain better results. Check out our website and see the testimonials from our families and schools that show how passionate we are in helping the wider community. 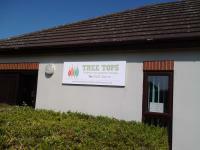 Tree Tops also has a parent support group and youth support group which are vital links to our families and schools. Please contact us for more information and see how we can change your life.